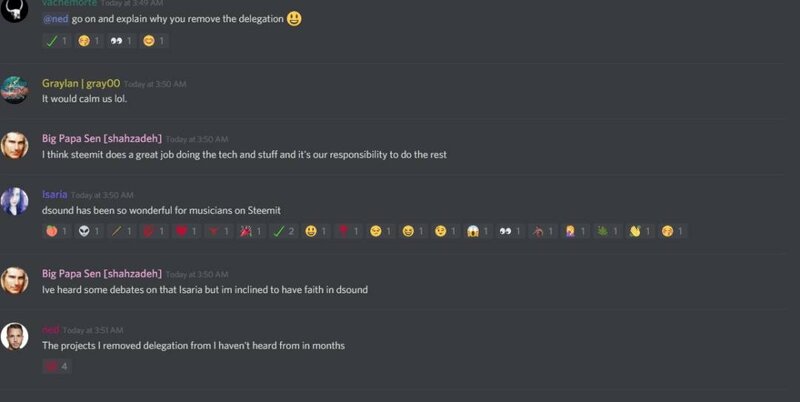 As you are probably aware, Steemit Inc has removed the DSound delegation last Sunday. 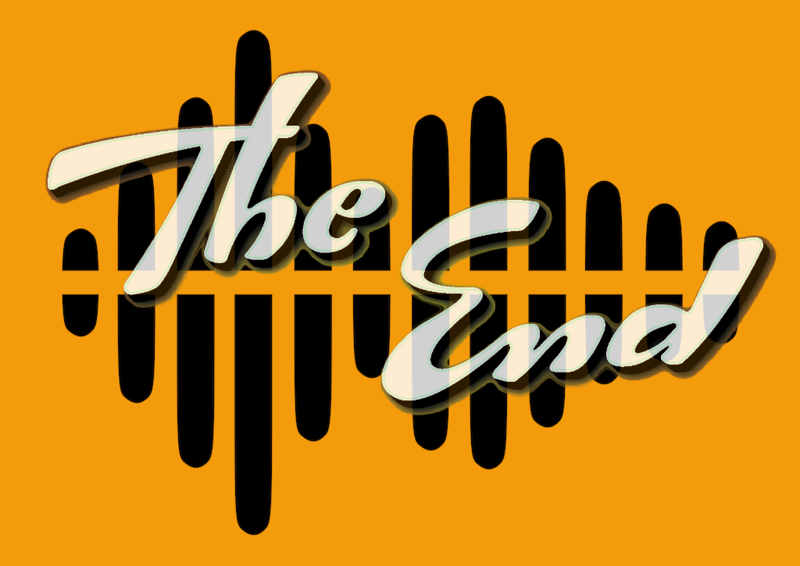 And I'm affraid this is the end of DSound on Steem! What is the impact of the delegation removal to the DSound project? Absolutely none! I am a Portuguese guy, 21 years old plus VAT (the taxes are huge nowadays) and a libertarian philosophically. I have joined Steem in July 2017. Loved this platform and above all its community. I am a life long software developer professionally, a musician, DJ and Music producer as a life long hobby, who was trained in Industrial Engineering and Economy academically. I have found this platform the perfect environment to launch my DSound decentralized application and to help musicians around the world to monetize their music. DSound is a decentralized web application that allows anyone to upload, listen and discover music and other sounds stored on top of the IPFS Network. It uses STEEM blockchain as a persistent database so, by posting their sounds, the authors can earn rewards in cryptocurrency when other users like and upvote their content, which can be exchanged easily to US Dollars, Euros or any other currency, with a look and feel very similar to Soundcloud. The DSound tribe (as I usually call my community) is composed of musicians, artists, composers, song writers, podcasters, music producers, poets, sound recorders, and anyone that creates audio content. Many of these create and publish their work daily on DSound, and count on DSound to monetize their work as part of their living income strategy. If you want more details, you can check our annual report. And what about music initiatives? And where is the community? There you'll find many channels where everybody from our community gets together, making DSound even better. 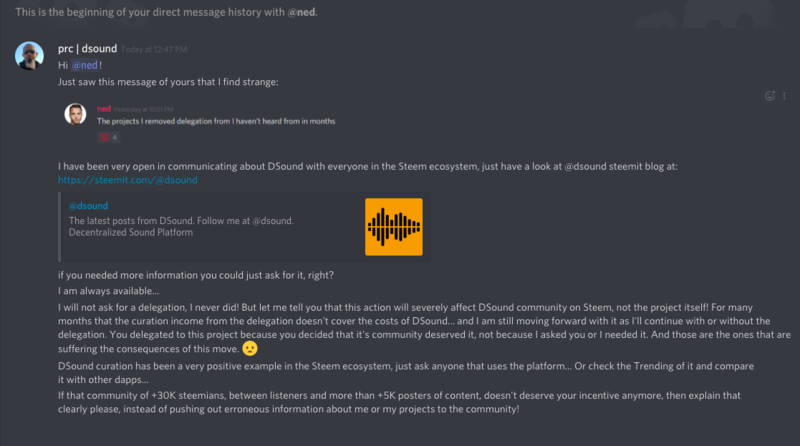 No clue... As you all can see DSound has been very active and dynamic in the Steem community! -- "Sorry to hear about the delegation going"
I went to check @dsound account and it was real... Steemit Inc or @ned, in the form of @misterdelegation had removed their delegation without any notice. As the minutes went by, while I was trying to control my impulses, many members of DSound community were contacting me about it... It caught everyone by surprise! We had absolutely NO warning whatsoever to try to find any way to soften this blow, either to the platform or its active users. Considering the amount of people this action could impact - it felt a bit callous and unprofessional. And he is right, but for the wrong reasons! Well... I will not comment this as all the words that come to mind wouldn't really suit the tone I want for this post. Don't get me wrong, and so that it is perfectly clear - I have never asked @ned or Steemit Inc for a delegation! In fact it only slowed DSound project down, as I had to dedicate a huge amount of work to figure out a good way to curate DSound content, instead of dedicating it to the development of the project. But I did it because of DSound community! They are the ones for whom this delegation was granted and DSound team - as subjective as my opinion can be - did a very good job at that! In our trending page at any given time you could find the most varied content, and only great content! So as the community leader, and only in this regard, I need to challenge @ned, and Steemit Inc, to explain what were the so-called reevaluation criteria that they used to decide for the DSound delegation removal, disrespecting all its community that is actively contributing great content to further the platform as a whole and living the Steemit dream? It is the DSound community of Steemians that will suffer with this strange move, and they deserve an explanation! And so - Now what? As a matter of fact, for DSound project as a whole, the delegation removal is somewhat irrelevant. But this is not the case, DSound is not affected by this at all! Of course it will require some cashflow readjustments, but all major fixed costs were already accounted for by project means and so are not dependent on the delegation. I knew this day would come - actually I didn't expect it to last one year - as the initial delegation was 2.2M and one month after was silently "reevaluated" to around the 900K, that lasted until now. The lack of communication and respect for developers is sadly not a new thing - and I am surprised this is a rightful and ethical way to do business. But the community will be penalized by this! Severely! Had I been given any kind of warning - I could have done something to try to smooth this transition as much as I could. So brace yourselves for a bumpy ride! If you are someone who depended on DSound to make the ends meet - and I have been contacted by dozens of people during this journey, which I won't name here to respect their privacy - my thoughts are with you, so hang in there. We hope that this crisis will only last a small window of time! Calm down guys, I think I have it all figured out and I'll share more details with all of you in @dsound's next post, that should happen shortly! 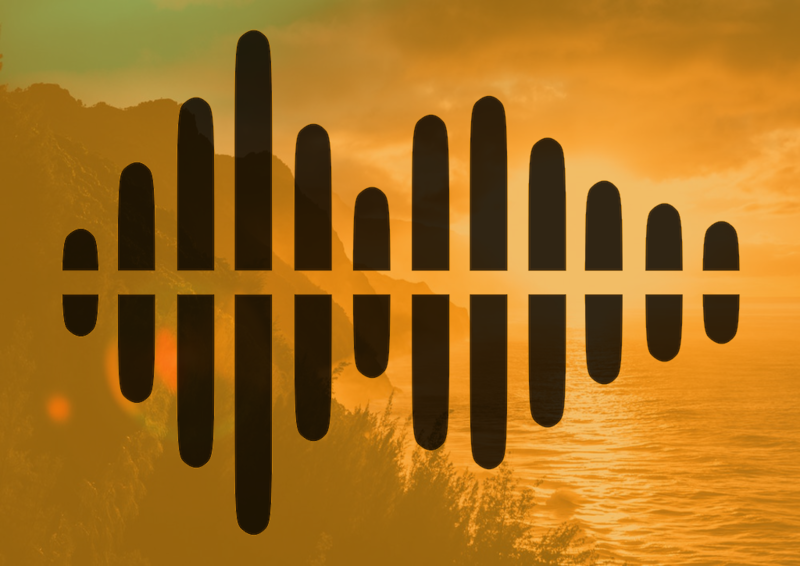 Together we can make this a new dawn for DSound platform and our community! We don't really need charity. We might feel unfairly treated - but we are free now. DSound is one of the strongest communities in Steem and we'll show it! Note: You will need your active private key or your master password for these operations.